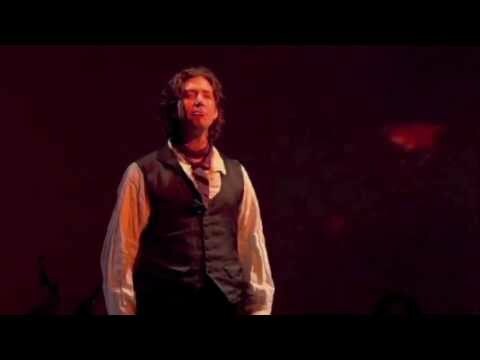 Based on Charles Dickens' masterpiece, A Tale of Two Cities is a classic story about love, revolution, and redemption. Two men in love with the same woman. Two cities swept up in revolution. One last chance for a man to redeem his wasted life and change the world. Based on Charles Dickens' masterpiece, A Tale of Two Cities is a musical that focuses on the love triangle between young beauty Lucie Manette, French aristocrat Charles Darnay and drunken English cynic Sydney Carton - all caught in the clutches of the bloody French Revolution. A Tale of Two Cities is the perfect addition to any theatre's season! 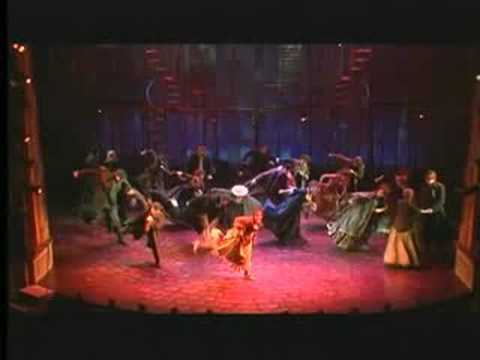 Appropriate for all ages and audiences, this classic story of love, revolution, and redemption is what the Associated Press called, "the return to the era of big blockbusters such as Les Miserables, Phantom, and Miss Saigon. LITTLE GASPARD/ENSEMBLE - Gaspard's little boy, killed by the carriage of Marquis. FRENCH PRESIDENT/ENSEMBLE - Presides over the Tribunal in Paris. TRUNKEY/ENSEMBLE - Guard in the Parisian prison of La Force where Darnay is kept. BAILIFF, JUDGE, SOLDIER, YOUNG WOMAN, MARQUIS' BROTHER, MARQUISE DE GARON, CHILD, NUMBER KEEPER. There are 11 Principle Roles (7 Men, 3 Women, 1 Little Girl) and 9 featured Ensemble roles. A minimum of 4 Men and Women are required for ensmeble, 6 Men and 6 Women preferred for 3-part singing in places.